Termite damage repair is essential for homeowners in Redondo Beach, California, who have experienced an infestation that has resulted in even a small amount of damage to their homes. In many cases, damage may be more extensive than it appears and even minor issues can spread and become more costly. Fortunately, Kilter Termite and Pest Control offers custom repair solutions that will revert damaged areas back to their original condition. High quality – We use only primed, construction-length boards in our repair projects, ensuring our repairs are long-lasting and have a seamless appearance. Customized – We offer an optional painting service, so the end result of our project will completely match the surrounding areas of your home. Convenient – We will go the extra mile to minimize interruptions in your home, and our craftsmen are always careful to leave a tidy jobsite at the end of a project. Guaranteed – We’re so confident in the quality of our workmanship that we provide a one-year warranty for your peace of mind. 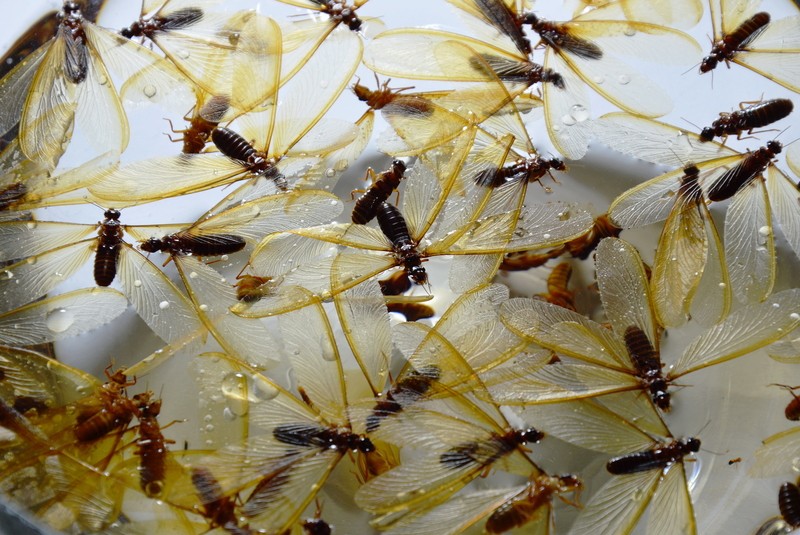 Kilter Termite and Pest Control has been providing extermination and repair services for homeowners throughout the region since 1991, making us one of the most experienced companies in the area. After serving countless homeowners over the years, we have proudly maintained an unrivaled reputation for providing high-quality and reliable service. If you’d like to learn more about the termite damage repair services that we offer to homeowners in Redondo Beach, CA, contact Kilter Termite and Pest Control today.